We are at the closure of year 2013. There were many developments in different technological segments and in this article we would be looking at the gaming segment. At the beginning of 2013, industry experts have stated that the world’s gaming industry revenue is around $58 billion and this value does not include the sales of mobile and smartphone gaming apps. The mobile and smartphone gaming revenues are estimated to be around $8 billion. Another report says that by the end of last year Microsoft alone sold 77 million Xbox consoles. All these statistics indicate the growth of gaming industry in both offline and online segments. Encouraged by the sales growth, the gaming console makers are coming up with pretty new gaming gadgets and gaming accessories. In the following section, you would be reading about the top 10 gaming gadgets of 2013. 3D games have not yet got the gamers’ attention but the developers are striving hard to get the attention. Oculus Rift is considered to be one such crowd puller. This has a VR head set that posses accelerometer, magnetometer and gyrometer. Oculus Rift’s sensors would gauge the player’s head movements in the 3rd dimension. Logitech known for its innovative computer hardware products has unveiled one more fantastic gadget called gaming keyboard. This keyboard has 12 keys that could perform 36 exclusive functions. It has another great feature i.e. 2 USB slots that could be connected to external devices. This is a must have gadget for racing game lovers. It has realistic steering wheel that rotates 900o and gives the most realistic experience for the gamers. 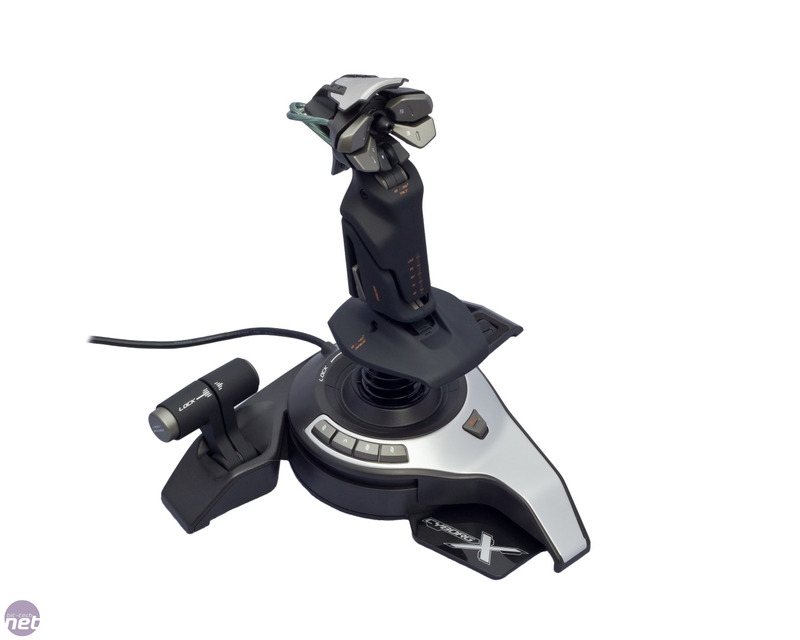 This is a joystick that could be used to play almost any game. Cyborg Fly 5 is a USB based device and thus gives uninterrupted gaming experience as it does not have battery. This joystick has ten buttons that could be programmed by the user. This gadget is a great relief for the gamers as they could get rid of the messy wires and chords. This Bluetooth based gaming controller gives mobility to the players as they can comfortably place themselves in any part of the room and play their favorite games. 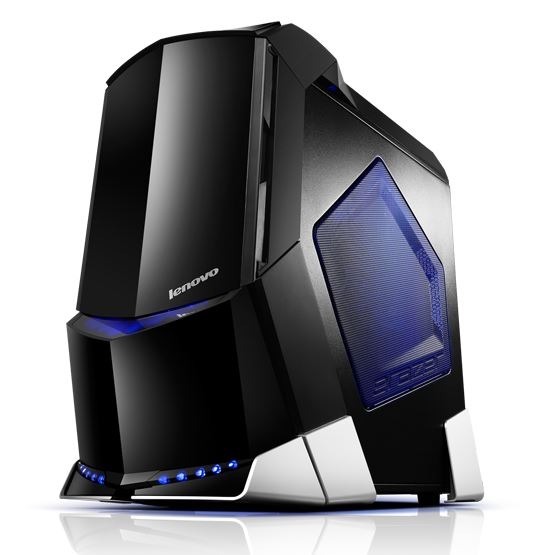 This is a great gaming PC from the popular PC maker, Lenovo. Being a new entrant in to the gaming market, gamers are loving to experiment with this new game tower. Nvidia has come up with a portable gaming console called Nvidia Shield. This is a hand held gaming console that could play PC games and Android games as well. It has a 5” screen and runs on Android OS. 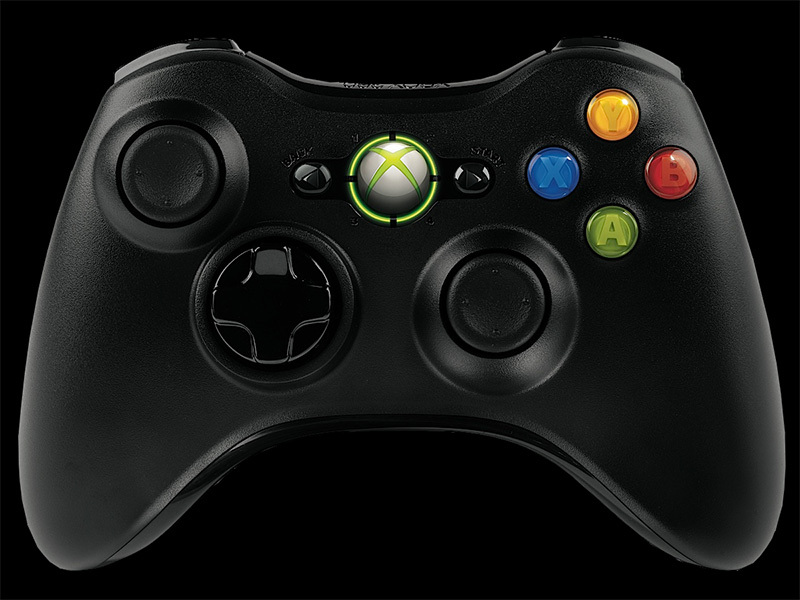 Undoubtedly the most popular gaming console in the world, Xbox 360’s 2013 version has come with wireless option. 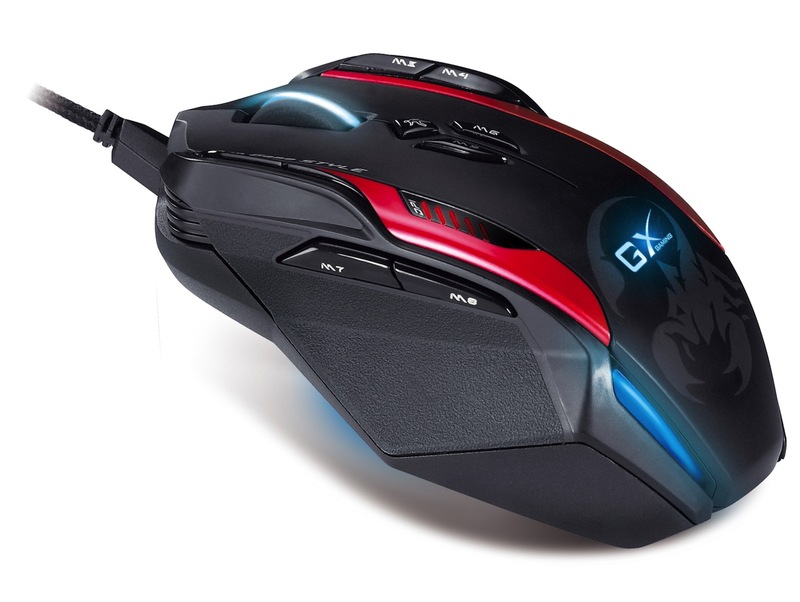 A perfect mouse for a serious gamer as it allows them to set 72 different functions for the 12 keys that it contains. 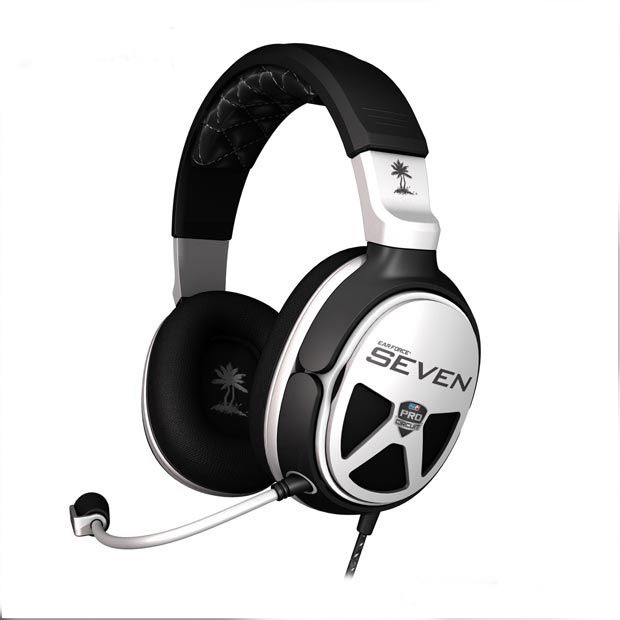 The best headset for the gamers who love rich audio experience while playing their favorite games. Have any other awesome gaming gadget you would love to see added in this list? Drop your suggestions in the comment box below! NSA: Security provider or a cell phone tracking agency? i like the Logitech G19s Gaming Keyboard , This is really an amazing keyboard for gaming lovers .